The Albir belongs to the municipality of Alfaz del Pi (Alicante) and is one of the most beautiful parts of the Costa Blanca. 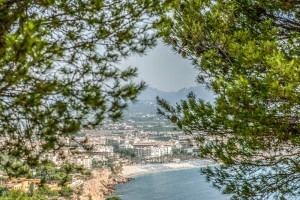 It has a typical Mediterranean climate with hot summers, mild winters and very few rainy days. In total more than 300 days of sunshine and blue sky which makes this city the favorite destination to many different nationalities visitors. 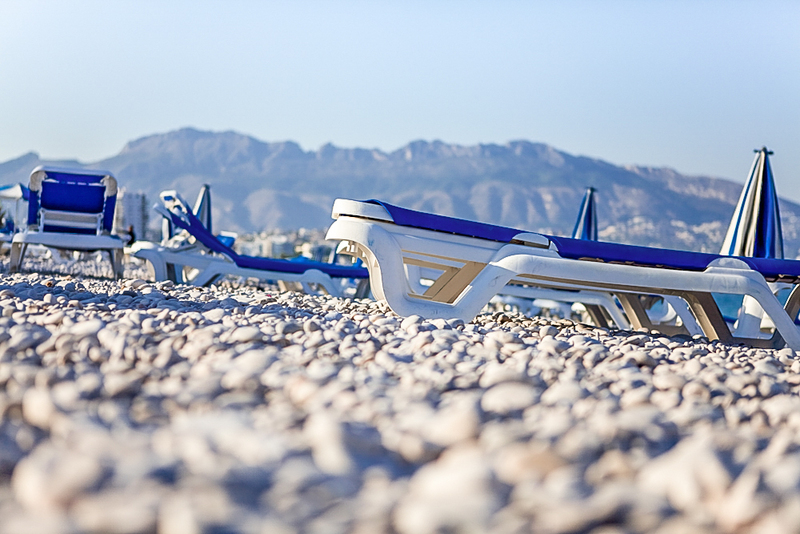 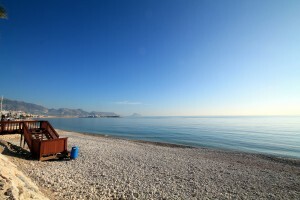 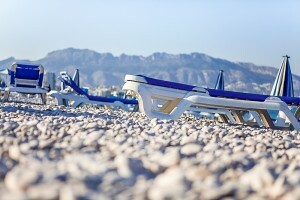 Albir beach is bathed by turquoise clear waters and have an approximate length of 600 meters. It is located at the foot of the Natural Park of Sierra Gelada where we can access to the lighthouse through the “Camino del Faro” and enjoy the spectacular views. 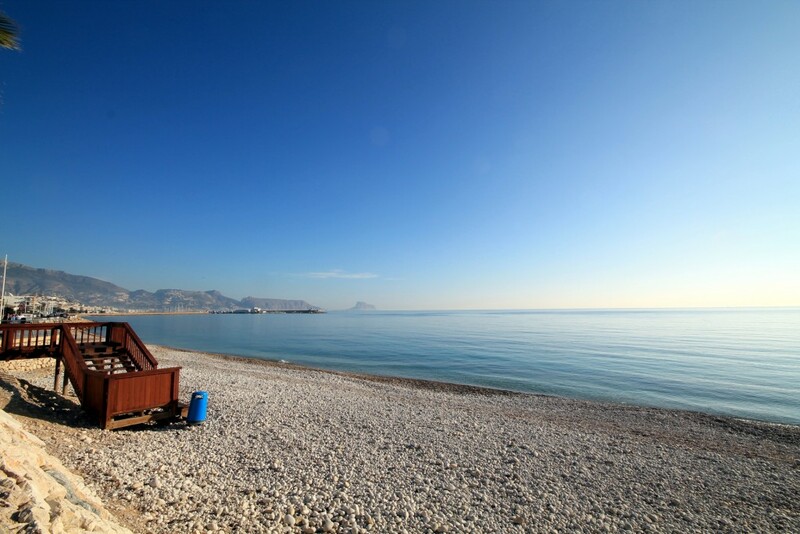 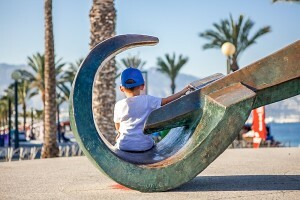 The ” Paseo de las Estrellas” (walk of the stars) runs along this beautiful beach and is the hallmark of the Albir. 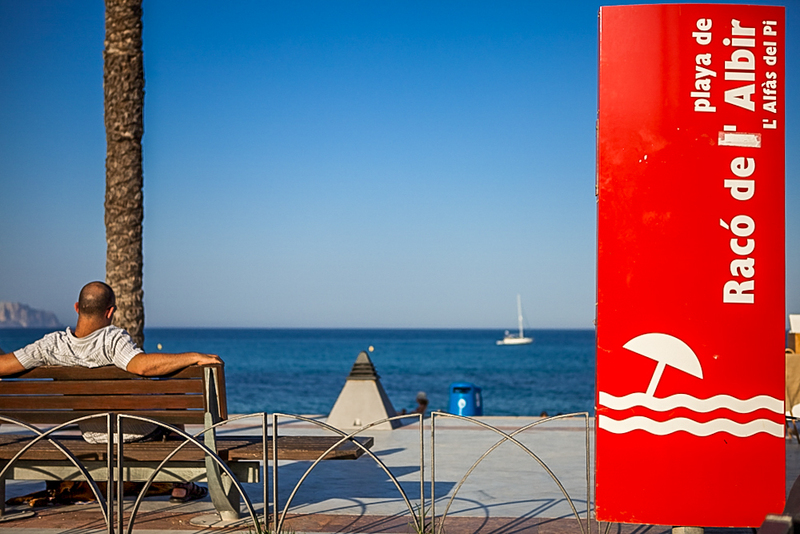 Throughout this beautiful promenade plenty of restaurants open all year-round can be found. 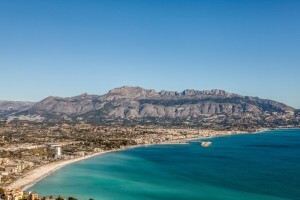 Albir has a fabulous and varied market every Sunday of the year with delicious fruit and vegetables. 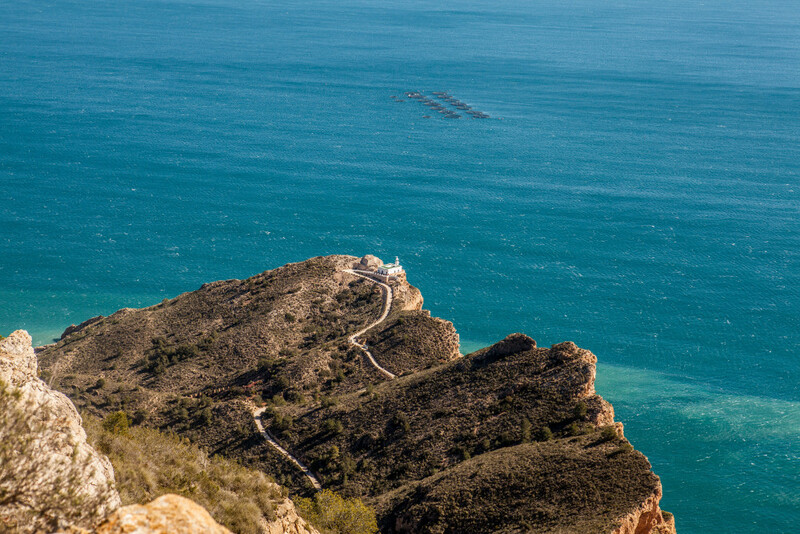 This beautiful spot offers a host of cultural and outdoor activities throughout the year. 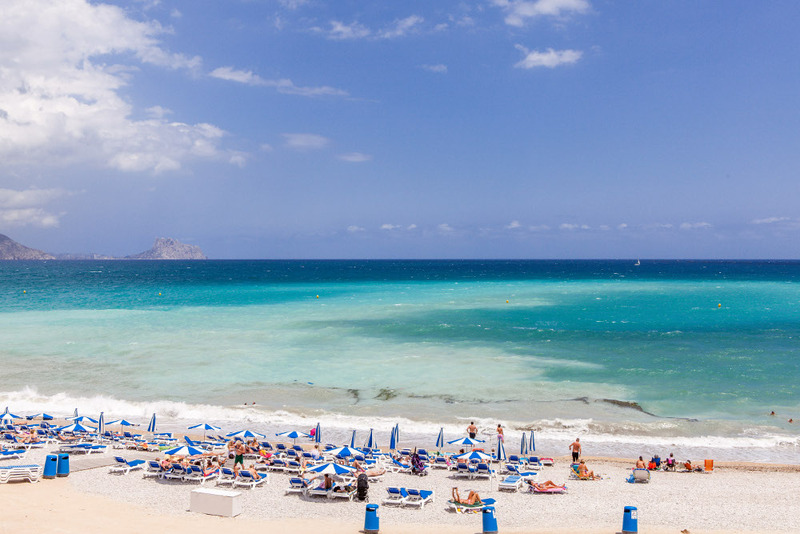 Albir is perfectly located. 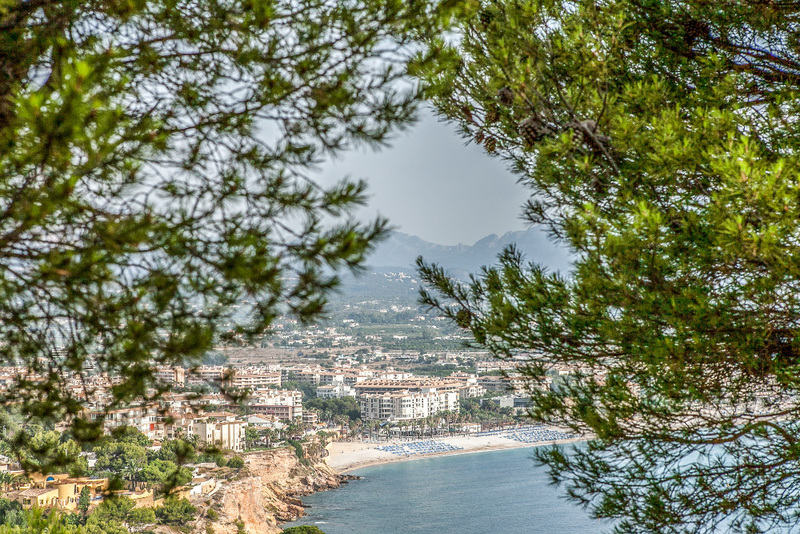 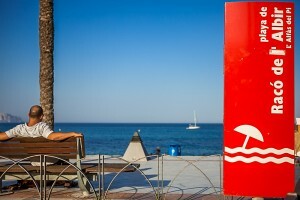 Just 4 km from the beautiful town of Altea, 8 km from Benidorm and 45 km from Alicante.